How Far is Pandit Neelprabha? In the heart of Pune, stands Neelprabha. 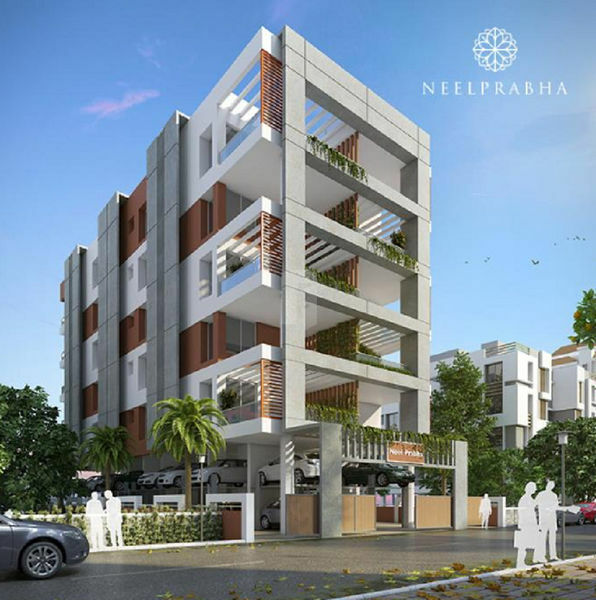 Every 3BHK at Neelprabha is brilliantly designed and brimming with exceptionality that you desire and deserve. Here every abode glows with superfluity and envelopes the residents in absolute luxury. Perched in the center of elegance and amenities are the stellar five floors of luxury. At a stone-throw distance from the revered Film and Television Institute of India (FTII), ILS Law College, Symbiosis Primary and Secondary School, Neelprabha at Kanchan Lane enjoys a privileged position. Beautifully conceived, designed and fulfilled, every home at Neelprabha is testament of the Pandit Javdekar promise. Élite and inspiring, the residences at Neelprabha smoothly blend manmade luxury with nature’s vivacity and resonances your elite lifestyle. POP/Gypsum finishes for internal walls and ceiling, Plastic emulsion for all internal walls. SS sink with drain board. Marble for Living & Dining & Kitchen. Power backup to cover One Light Point & One Fan Point in all rooms.